The trailer for Will Smith's new movie just landed and what the hell? Trailers are meant to sell you on a movie. They give you a bit of the plot - sometimes a lot more of the plot than you like - some cool sequences, a bit of an emotional hook, maybe an explosion or two. The usual. 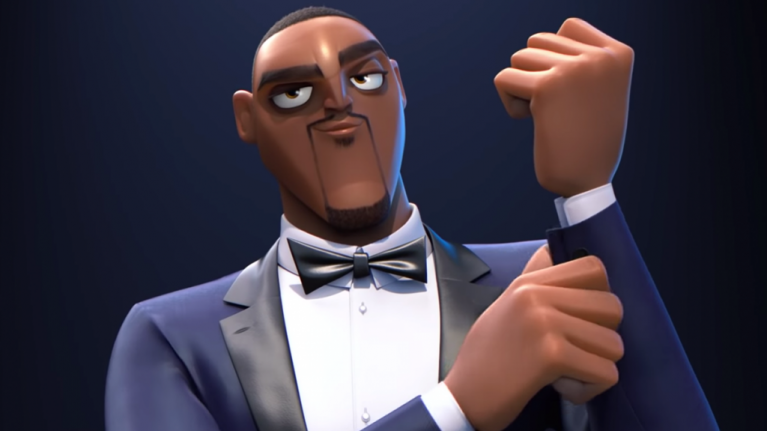 Here, with the trailer for Will Smith's new animated movie Spies in Disguise, we have something a little different: an absolutely bonkers twist that made me shout 'What the f*ck?' in the middle of the office when I watched it. We're not gonna spoil it for you, though some would argue that pointing out a twist is a kind of a spoiler, but it's too late for that now. Just watch, enjoy, and have your mind blown. So, have you watched it? WHY DOES WILL SMITH TURN INTO A BIRD? I DON'T UNDERSTAND. WILL SMITH WAS A SPY AND NOW HE'S A BIRD. WHAT? I guess we'll have to watch the film to find out. Well played, Blue Sky. Well played. The film's official synopsis reads: “Lance is smooth, suave and debonair. Walter is... not. "But what Walter lacks in social skills he makes up for in smarts and invention, creating the awesome gadgets Lance uses on his epic missions. But when events take an unexpected turn, Walter and Lance suddenly have to rely on each other in a whole new way. "And if this odd couple can’t learn to work as a team, the whole world is in peril." Spies In Disguise is due out on September 19, 2019. That is absolutely ages away. I want to know more about the whole bird thing now.